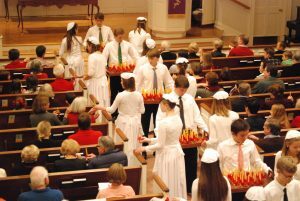 Westminster’s own annual Lovefeast will be held Sunday, December 4, at 5pm. 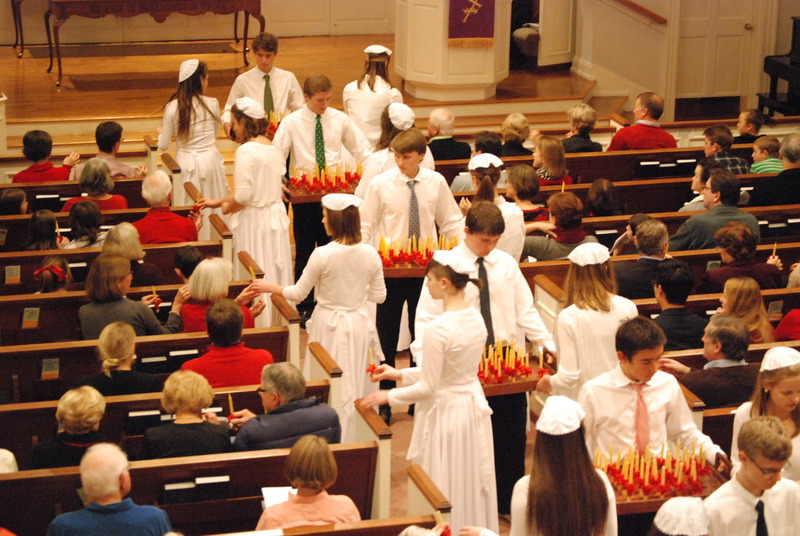 Join us in the Sanctuary for a service of lights, hymns, anthems, and fellowship. Organ preludes begin at 4:30pm. Childcare will be available for children 5 and under. Youth, please sign up to participate in Lovefeast by Friday, November 25. Contacts: Leigh Furman (lrfurman05@gmail.com) and Courtney Mangum (cmyersmangum@gmail.com). Let Courtney or Leigh if you can’t attend practice but would like to participate in the program.